This is the official Square OpenCart integration developed by iSenseLabs. Integrating Square with OpenCart is simple and seamless; no coding required. 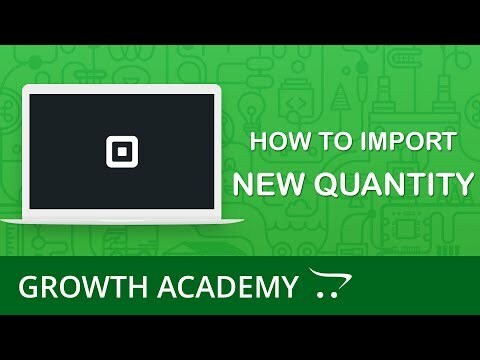 Now available in Square for OpenCart. Out-of-the-box integration. No additional configuration required. All changes in your OpenCart products automatically sync with the Square Items Library and Square inventory. Square now lets you refund individual items in orders and re-stock items automatically. 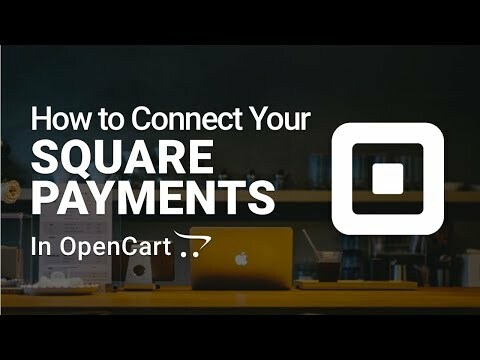 Automatically convert the transaction amount to the Square location currency based on your OpenCart currency values. Orders made with Square are logged in the Square App Dashboard with all your OpenCart order details accurately logged. Win your customer's trust with the Square security badge displayed in the Credit Card form at checkout. - are currently only available for merchants based in the U.S., Canada, Australia, Japan and the UK. Transparent Pricing: No Monthly Fees or Surprises. Pay one flat rate- 2.9% + $.30 (2.5% for UK, 2.2% for AU, and 3.6% for JP) per online transaction for any card, including American Express. Custom rates available for some businesses with annual revenues over $250K and an average ticket size over $15. Get your money in your bank account in 1-2 business days. Square covers up to $250 in qualifying chargebacks per month and helps resolve chargebacks for you, so you can focus on your next sale. Square complies with the PCI-DSS standards and there are no fees. Sell online and in person, and see all your sales in one place. Square’s beautiful readers accept all major cards, Apple Pay, and Android Pay, while the free Square Point of Sale app makes checkout a delightful experience for both you and your customers. You helped big time! You guys are awesome, thanks again. The support that the staff at iSenseLabs has been GREAT!!!! This was the first time trying out the app for Square with our OpenCart sites and we had an issue right away with it, but the support team was not about to give up on me! They dove in deep to help figure out what was going on and with the help of my hosting provider we determined that it was a PHP issue (which hopefully will be recorded so you can help others if they have this issue in the future!). I would highly recommend anyone to use your software with the confidence in knowing that support is there to help! THANK YOU!!!!! Outstanding Support. First time ever looking for any kind of support and you did all for nothing. Sometimes this kind of support is impossible to find in several paid apps. Again Thanks!